The best way to get entry tickets for almost all sites in Cusco and Sacred Valley areas is to purchase a Boleto Turistico. Most of the major archeaological sites can only be visited with the boleto. 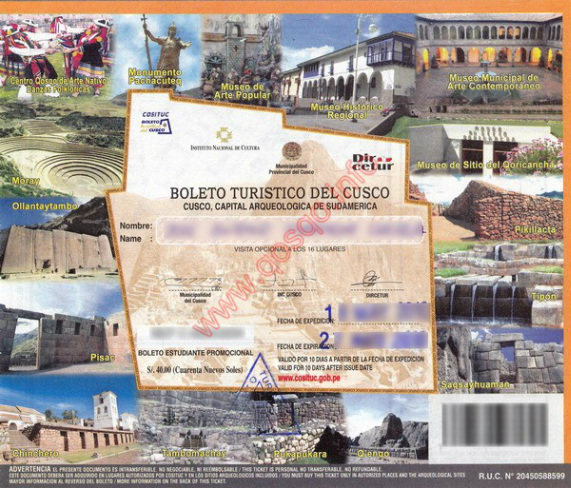 The full “Boleto General” ticket covers 16 archeological and cultural sites in both Cusco and the Sacred Valley. It costs S/ 130 and is valid for 10 days. If you are planning on visiting several sites over more than 1 or 2 days, this is really the only way to go. Students 25 years and under and carrying an ISIC ID and chilren can buy the BT Estudiante for S/ 70. For Peruvian nationals, boletos are S/ 70 for the Boleto General and S/ 40 for the Boleto de Estudiante. Alternatively, there are 3 partial boletos (divided as circuits or “circuitos”) that can be purchased separately which allow you to visit a sub-set of sites. The partial boletos are valid for either 1 or 2 days. Each circuit is S/ 70. Note that several of the major sites, including Sacsayhuaman, Pisaq, Ollantaytambo and Chinchero do not have individual visit tickets and can only be seen by purchasing a Boleto Turistico. Smaller sites such as Tipon and Moray however can be visited separately. Tickets can be purchased on Avenida el Sol in an office right next to the iPeru office. Or at the entry of any of the sites included on the Boleto Turistico. 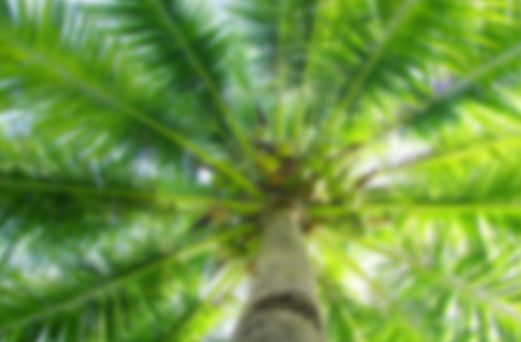 Address is: Av. Sol 103 Of. 102 Galerias Turisticas.